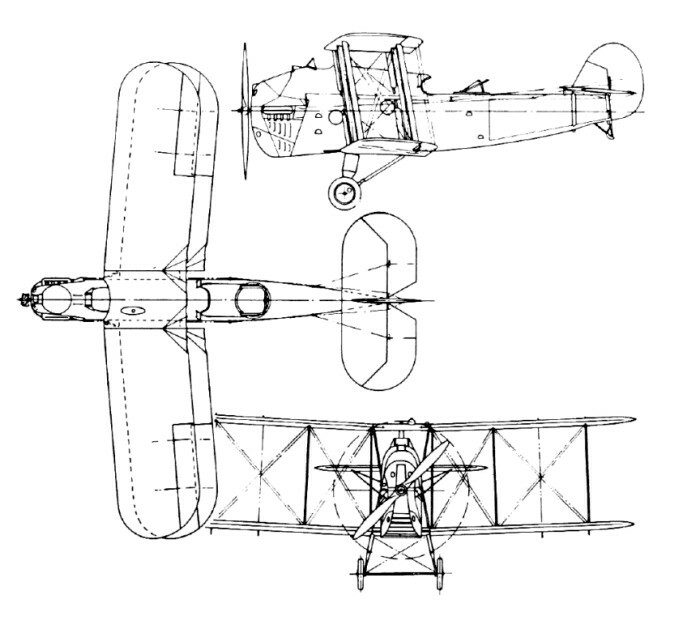 The Blackburn was a 1922 carrier-borne Fleet spotter-reconnaissance biplane, accommodating a pilot in an open cockpit in front of the upper wing leading edge. A wireless operator/gunner and a navigator/observer were provided with a cabin inside the fuselage and only needed to venture out into the open for observation or to use the rear-mounted Lewis machine-gun. Thirty production Blackburn Is, with 335kW Napier Lion IIB engines, were built. The type first entered service on board HMS Eagle in 1923. These were followed by 29 346kW Napier Lion-engined Blackburn IIs, entering service in 1926. 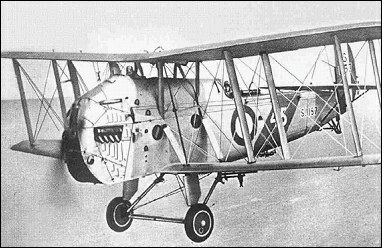 All were replaced by Fairey IIIFs in 1931.